VDV#18 Barry walks his kids over the #ErieViaduct to get to school, etc. — Why Save the Viaduct? To Keep Kids Safe. 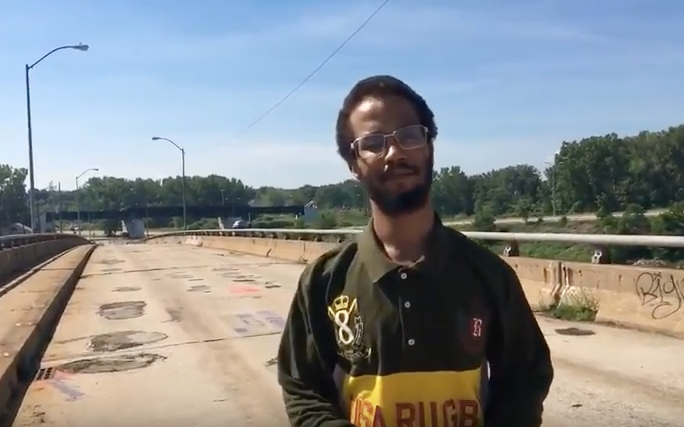 VDV#18 Barry walks his kids over the #ErieViaduct to get to school, etc.